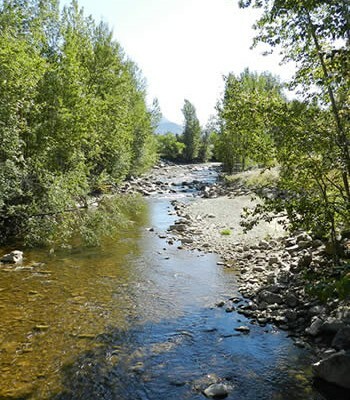 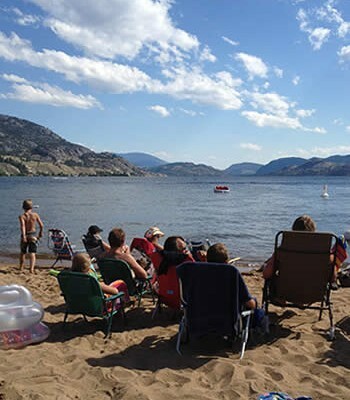 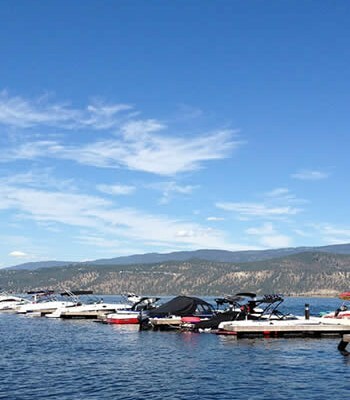 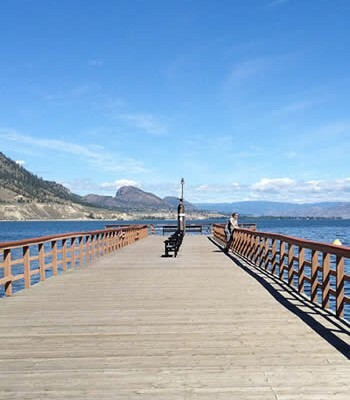 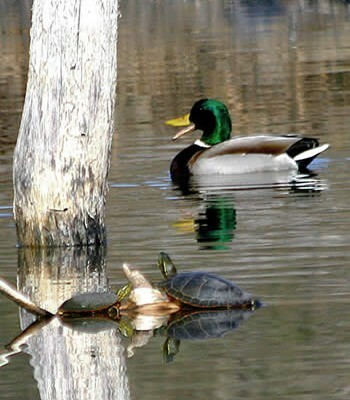 Water improvement projects in the Okanagan Valley can now get underway thanks to $300,000 in funding from the Okanagan Basin Water Board (OBWB). 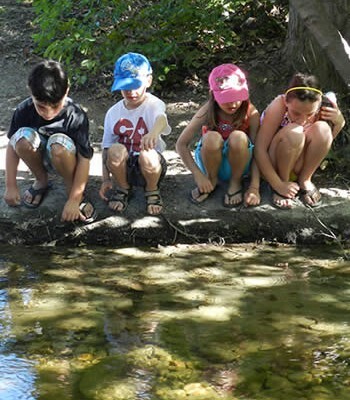 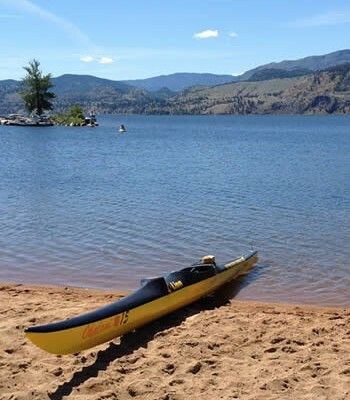 The Okanagan Basin Water Board (OBWB) has awarded funding to 18 projects that will help to improve the water quality in the Okanagan Valley. 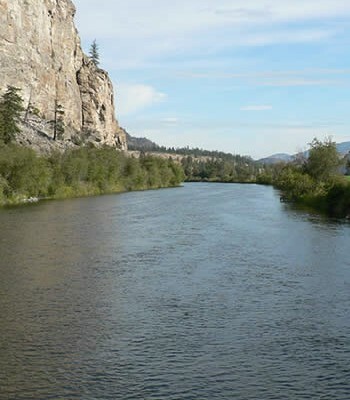 Projects will take place across the Okanagan Valley in an effort to conserve and improve water quality.